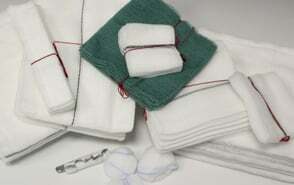 We offer an extensive range of Gauze Swabs and gauze products, available in both pre-packed sterile, double wrapped and bulk non-sterile. In addition we have a comprehensive offering of specialised swabs. All Ray-Trace swabs are 100% absorbent cotton with an inter-woven X-ray detectable bar. 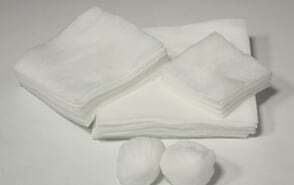 All plain gauze swabs are 100% absorbent cotton. 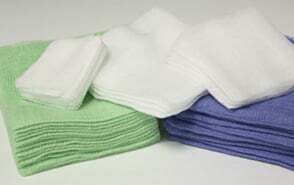 All non-woven swabs are soft, super absorbent and low linting. 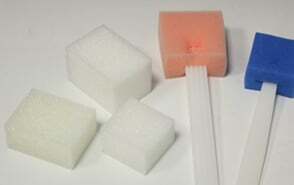 Including oral polygum swabs for mouth care, foam cubes and applicators.